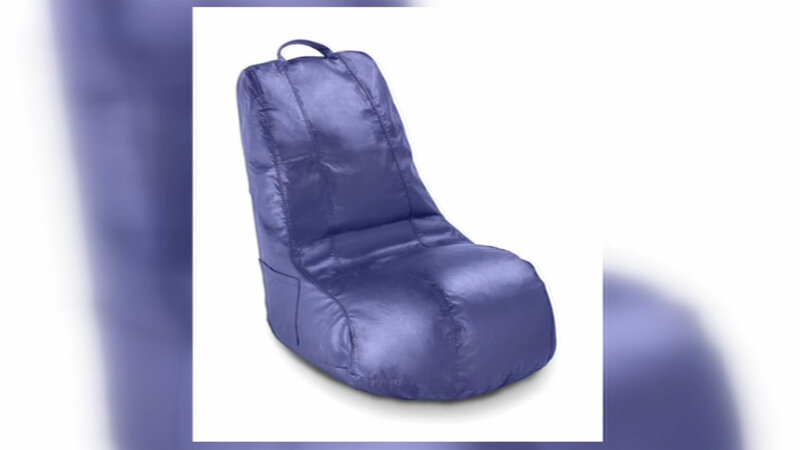 The Consumer Product Safety Commission reissued the recall of more than 2 million Ace Bayou bean bag chairs. So far, only 800 bean bag chairs have been returned to the stores. Regulators say children can open the zippers and then crawl inside, putting them at risk of suffocation. A repair kit is available from the company. So far two deaths have been reported.